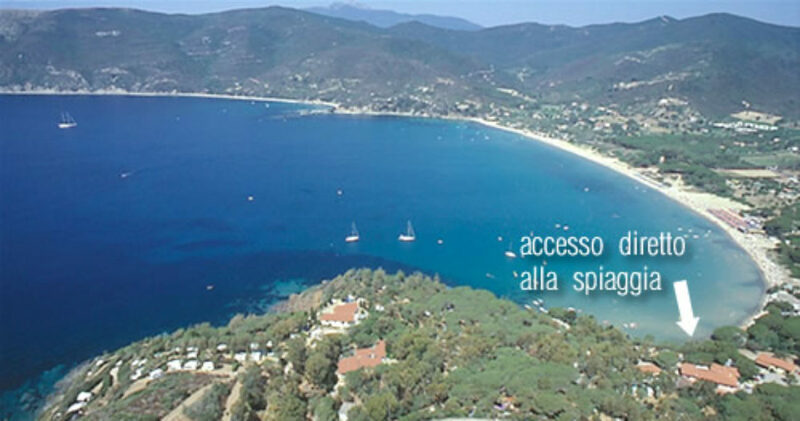 Lacona can be reached by car from Portoferraio in about 10 minutes. 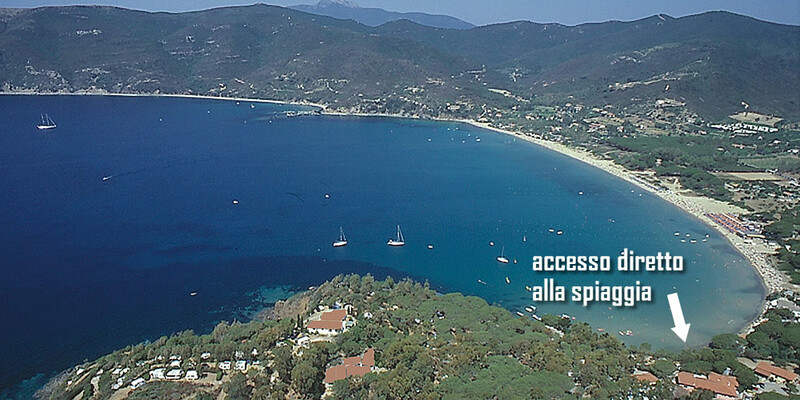 Once you leave the ferryboat, go on following the indications "Tutte le direzioni" (All directions) and then "Porto Azzurro". 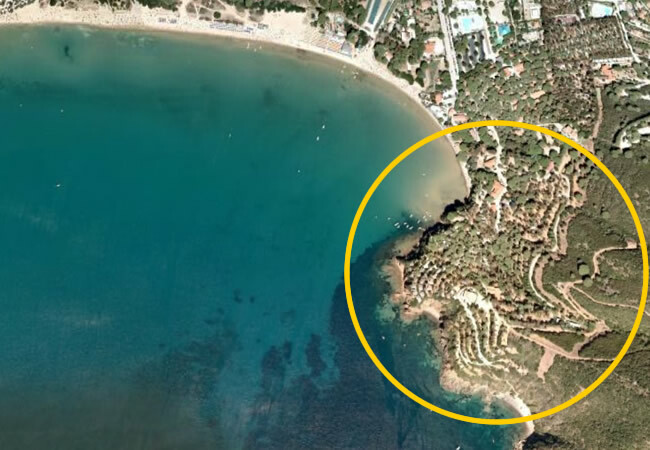 Now you can follow two possible ways: from San Giovanni, turn right, where the signals indicate Lacona, or go on towards Porto Azzurro/Capoliveri and then turn right at the following cross-roads, after few kilometres. Once you are in Lacona, go on following the avenue running parallel to the sea and turn left following the indications for the camping.